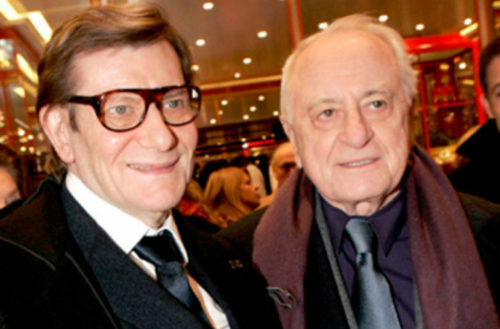 Pierre Bergé died on Friday, Sept. 8, at the age of 86. This openly gay figure of the French cultural milieu was very involved in the LGBT community and fought hard against the AIDS epidemic. And he always put his money where his heart was, funding LGBTQ organizations like no other gay French philanthropist had ever done before. Bergé was the former companion of iconic fashion designer Yves Saint Laurent and a shareholder of prestigious media group Le Monde. He was the first owner of the French gay magazine TÊTU and was also the president of Sidaction, the group founded in 1994 to raise money to help research and organizations fighting against AIDS. In the 1950s, he became the companion and mentor of painter Bernard Buffet. But it was with fashion genius Yves Saint Laurent that Bergé was able to exercise his talents as a savvy businessman. Together, the two men raised the Saint Laurent brand to the heights of fashion and made it a profitable business. In 1995, Bergé financed the launch of TÊTU, the most popular French gay lifestyle magazine in print. The company was never profitable, though, so Bergé put a lot of money into it. He later sold the magazine to Jean-Jacques Augier in 2013. In recent years, since the death of Yves Saint Laurent, from whom he was separated, Bergé wanted to build his own legend. The Yves Saint Laurent Foundation has since become the Pierre Bergé Yves Saint Laurent Foundation, and its last initiative was to open two museums — one in Marrakech, Morocco, and the other in Paris. 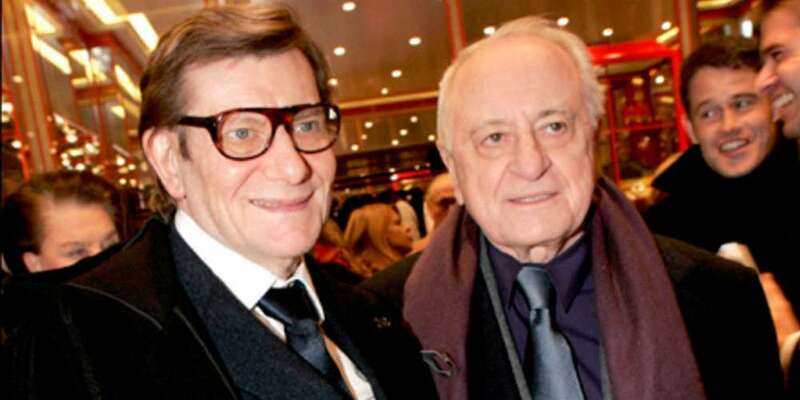 Pierre Bergé had recently married his companion, the American landscape designer Madison Cox.